The Juneau School Board is revisiting its 2013 travel ban for middle school sports. The 2013 school board disappointed a lot of people in Juneau when it voted to stop middle school sports teams from traveling out of town. At the school board meeting Tuesday, Superintendent Mark Miller said he read dozens of pages of documents to wrap his head around the previous board’s decision. Miller wasn’t working for the district when the decision was made. He also said that it looked like the middle school travel program was “dying” over time. Miller said the board decided the costs were too high. More than three years have passed, five of the board members who voted on the issue are gone and the hard feelings in the community haven’t gone away. That’s why Miller said the current school board asked him to take another look. After his investigation, Miller asked the board to consider whether middle school travel would hurt student learning and teacher instruction and other questions. Miller also made rough estimates on the cost of a travel program. He estimated $25,000 per year to pay for students who couldn’t afford travel rates, $20,000 to $40,000 in administration costs and about $10,000 for contingency planning. He also estimated another $50,000 to $70,000 would have to be raised by the community, the City and Borough of Juneau, or the school district. After hearing Miller’s report, the board decided to review the travel issue at its March 14 meeting. Policy Committee Chair Emil Mackey said his committee would review the travel policy’s language and highlight changes the board might want to make. 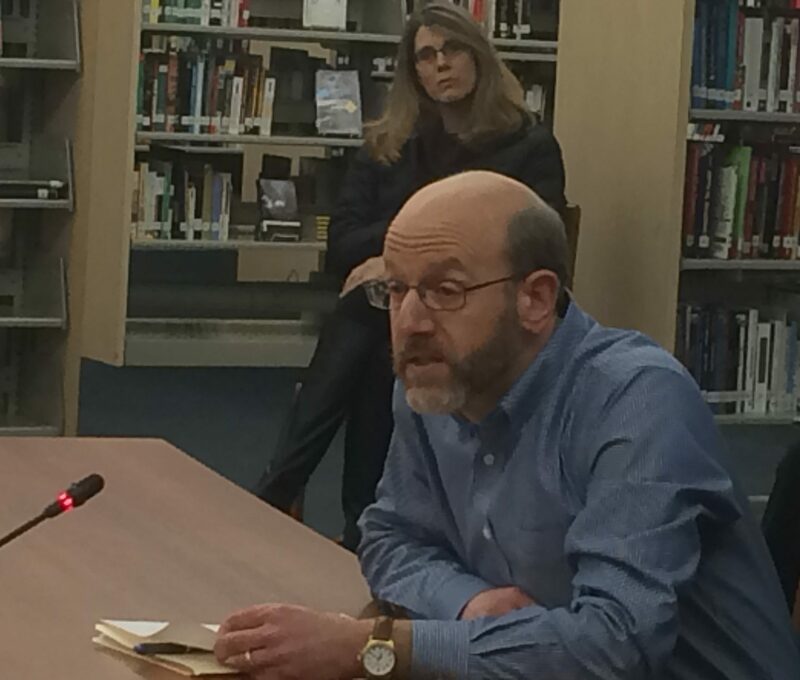 Jon Kurland served on an independent committee formed after dozens in Juneau objected to the 2013 school board’s decision to end middle school sports travel. 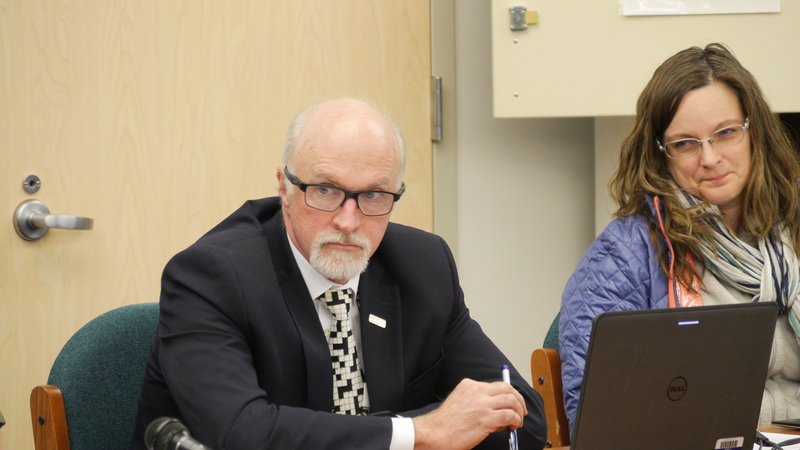 He looked at Miller’s report to the school board and agreed with the superintendent’s concerns for equity and the effects on classroom instruction, but he slightly disagreed on some of the cost estimates. Kurland said based on his conversations with parents and coaches, that’s not really realistic. He hopes the district does vote to let middle schoolers travel again. He said that those travel opportunities offer incredible life experiences that the kids shouldn’t miss.